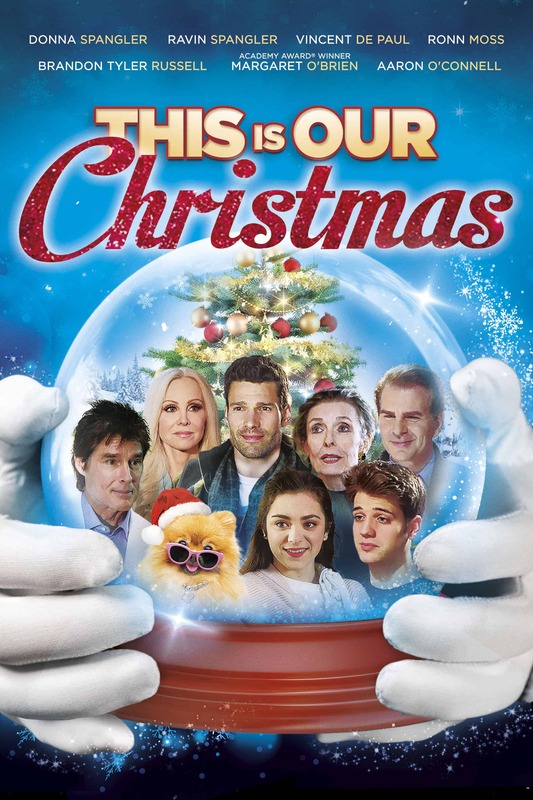 “This Is Our Christmas” was released on DVD in November. Image provided by producer. 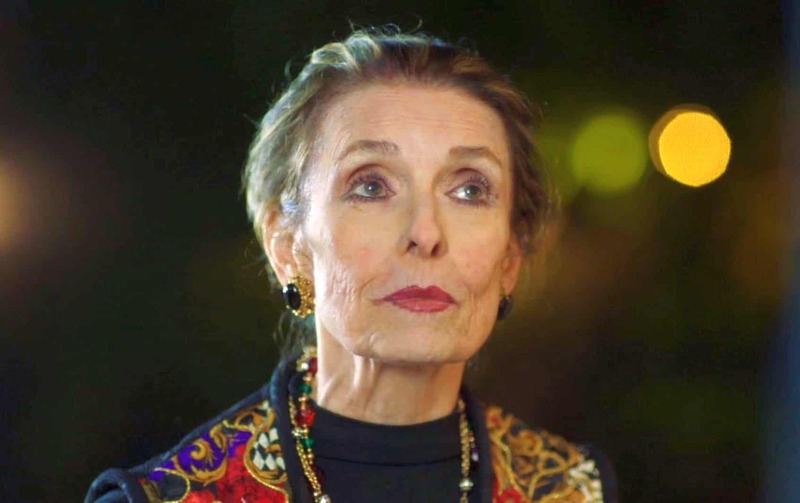 The film had its broadcast premiere on the UPtv network in early November, followed by DVD distribution through Walmart and Target, and will be rebroadcast on UPtv over the holiday season (see www.uptv.com). 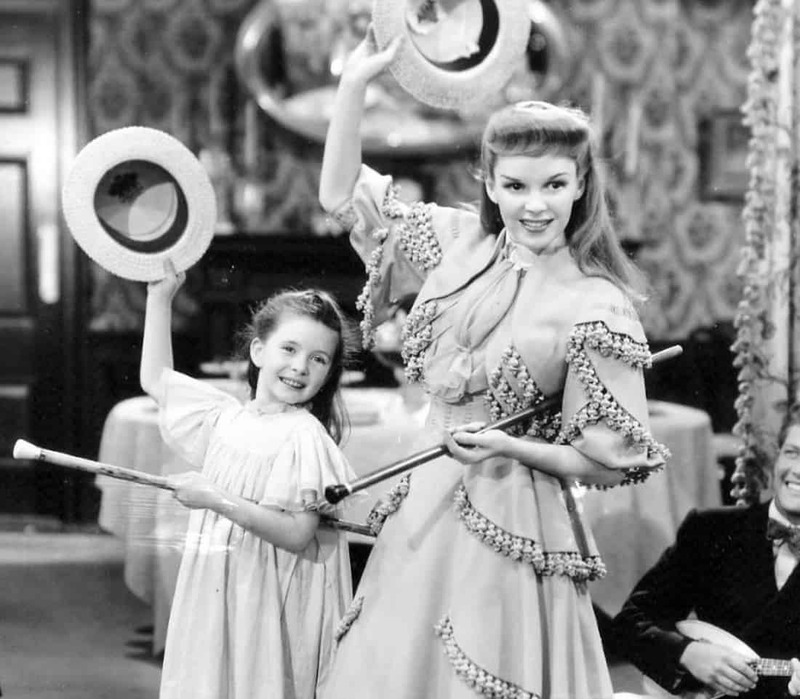 Appearing in almost 20 feature films throughout the 40s, O’Brien was one of only a dozen children to receive a Juvenile Academy Award when the prize was intermittently given from 1935-1961. She astonished audiences with a display of adult emotions though she was not yet even a teenager.